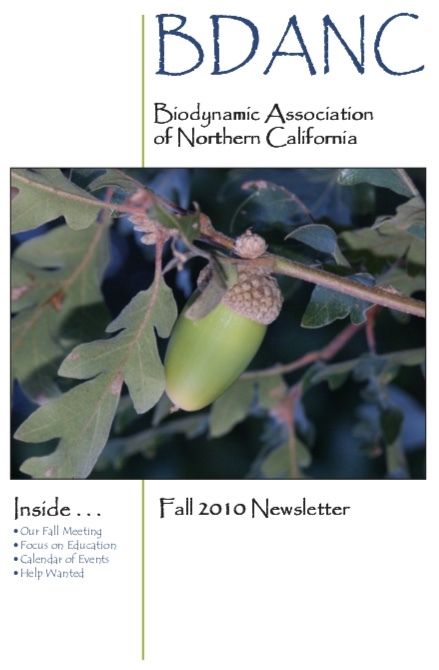 Past Biodynamic Association of Northern California Newsletters - Read our past articles for FREE! 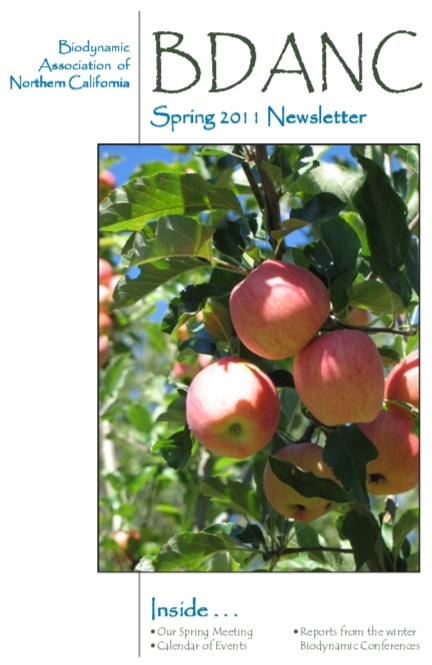 We are here to Teach, Teach, Teach! 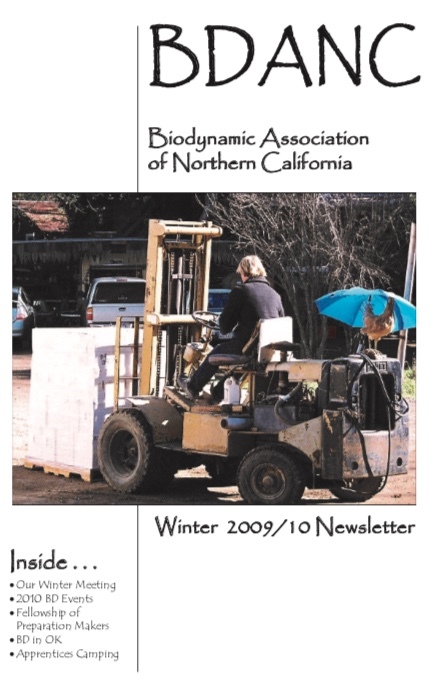 Biodynamic Agriculture. This material was filmed in the making of Jonathan Stedall's film 'The Challenge of Rudolf Steiner'. “The Alchemist” a film by Frigyes Fogel and Christopher Mann Following those on their mission who have been called upon to form the earth throughout four continents through biodyamics. To all who want to heal and consecrate the earth.